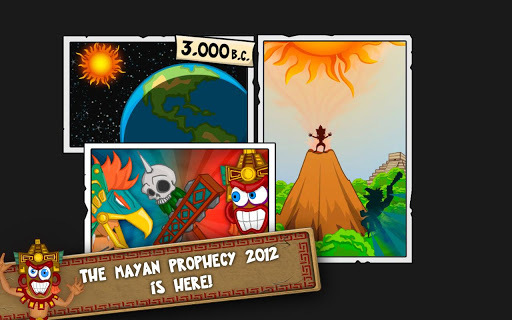 Mayan prophecy or to save the Earth? Mayan Prophecy is a thrilling action game that takes place in spatial environment. Two history modes available! You can play the role of the Mayan warrior in order to “Save the Earth and prevent the prophecy” or the role of the Mayan shaman to “Save the Prophecy and destroy the earth”. In “Save the Earth” mode you have to avoid, as long as possible, planets, meteors, black holes and other galactic stuff which will appear attracted by your gravity. If the sun collides with a planet, its mass and size will be increased. 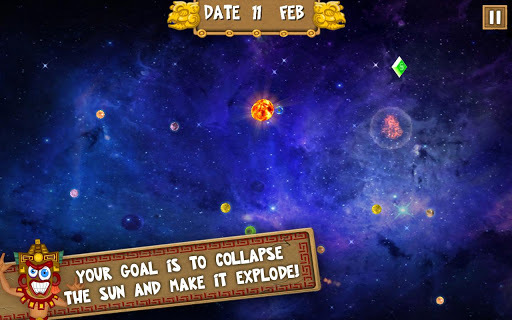 In “Save the Prophecy” mode, the aim is to throw planets to the sun in order to collapse it and make it explode!" You will have loads of fun with this game with easy-to-use controls. The whole world is in your hands! 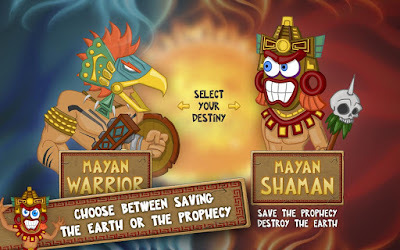 Two history modes: save the Earth and save the Mayan prophecy. 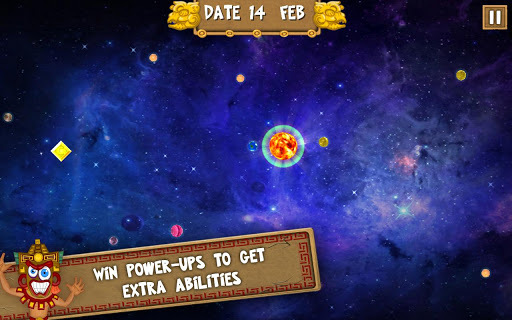 Full version includes a new mode “endless” to practice and avoid/destroy planets as long as you can. Easy-to-use controls: touch, joystick and accelerometer. Tutorial to get started and learn how to play the game.